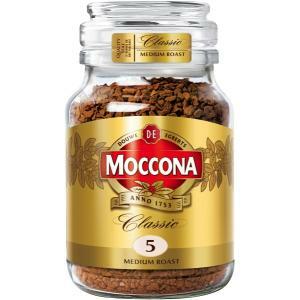 The place where Arabica and Robusta beans meet for a rounded, balanced flavour is called Moccona Medium Roast. We think of it as the happy medium. It's full bodied, richly aromatic and just right for your everyday coffee moment. A cup of Moccona gives you a chance to enjoy a special moment, and immerse yourself in a place where you can escape the everyday.